Thunder in the Smokies Motorcycle Rally located in Maggie Valley, NC & Myrtle Beach Bike Week in Myrtle Beach, SC are the two main rallies we minister at every year. We also try to make it to the two largest in the world Motorcycle Rallies which include Sturgis/Black Hills Motorcycle Rally, SD & Daytona Bike Week, FL. 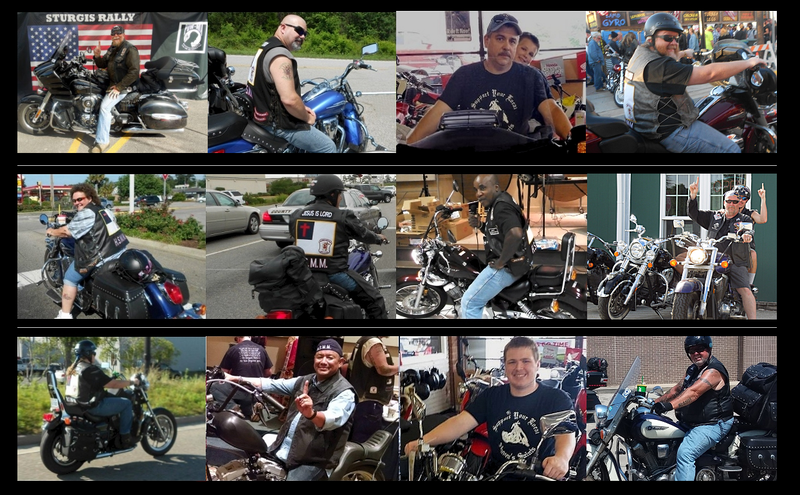 There are many other motorcycle events & non-biker events that we participate in on a regular basis. We are active in prison ministry and working with other motorcycle clubs & MMs in NC & SC. The South Central North Carolina Chapter is based in Monroe, NC which is about 45 minutes southeast of Charlotte.